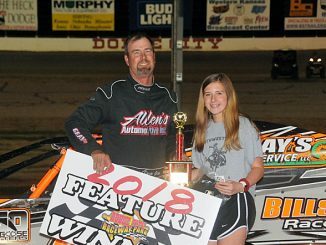 DODGE CITY, Kan. – The crossed flags are within sight as Dodge City Raceway Park reaches the midway point of the 2018 season with Saturday night’s mid-season championships atop the 3/8-mile clay oval in southwest Kansas. The June 30 Saturday’s tilt that goes green at 7:30 p.m. will include a full card of championship chase action including the Precise Racing Products DCRP Sprint Cars, IMCA Modifieds, IMCA SportMods, IMCA Sunoco Stock Cars and IMCA Sunoco Hobby Stocks. Tickets are $15 for adults while children 11 and under are admitted free when accompanied by a paying adult. Pit passes are $30. Dodge City Raceway Park is located on the south edge of Dodge City on US 283, then 0.9 mile west on US 56, then 0.1 mile south. 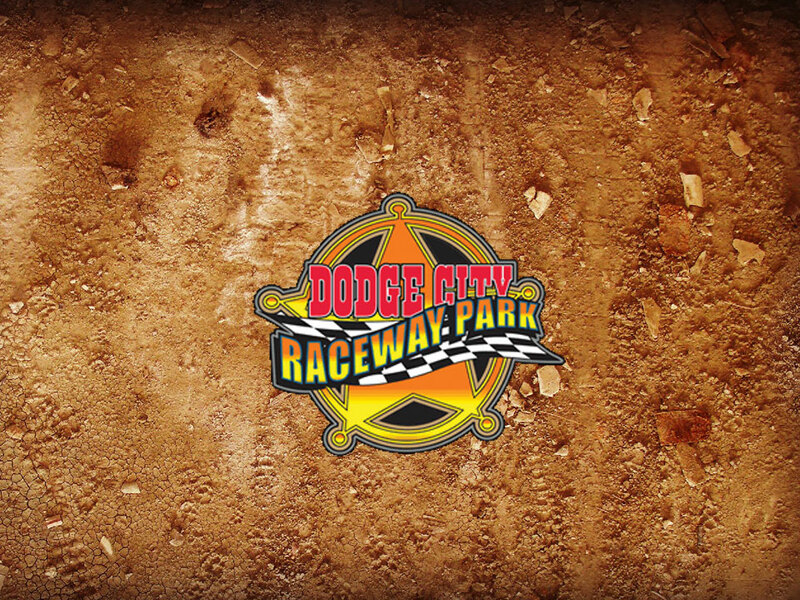 For more information, contact the track at 620 225-3277 or check www.dodgecityraceway.com.